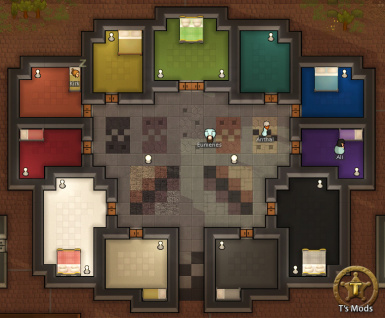 T's Mods is a collection of vanilla-friendly tweaks and additions for Rimworld, including new crops and recipes, an expanded cotton and cloth production process, a large selection of added flooring styles, and more. 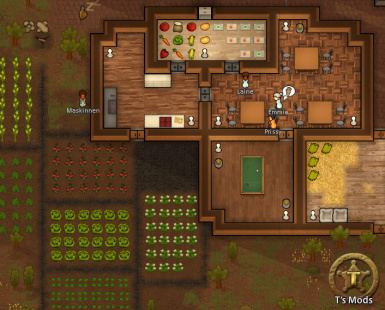 Released initially for Rimworld Alpha 4f, the pack has grown and evolved constantly over the past year - however, so far, the content it adds is in English only. 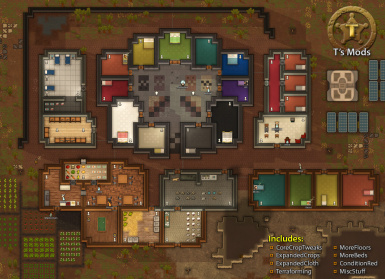 I would like to change that it can be enjoyed by Rimworlders everywhere! 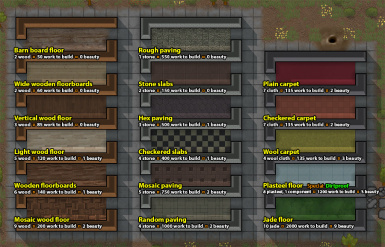 A Rimworld community member recently sent me a Korean translation for the MoreFloors section of the mod (thanks, Latta!) and I plan to include it in a small update some time in the next few days. I'm very keen to add other languages to the pack, too, without resorting to Google Translate.